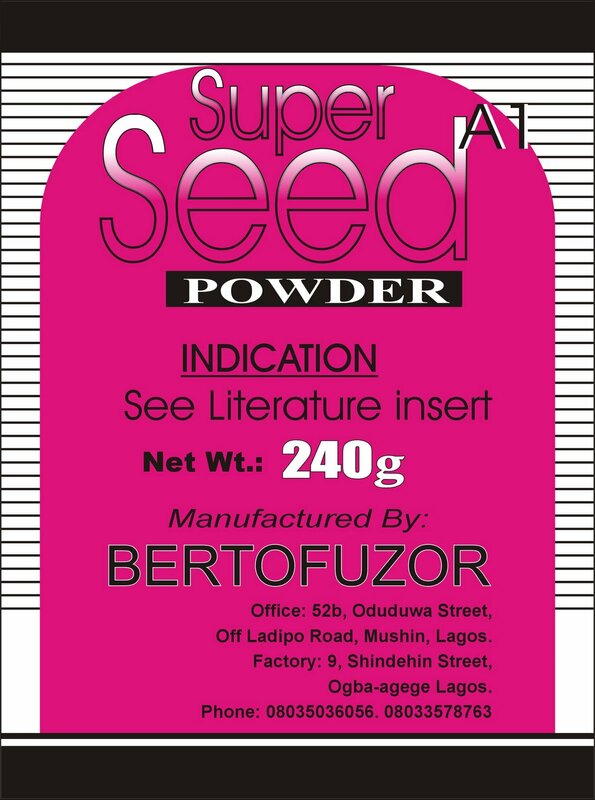 SUPPER SEED A1 is for the treatment of Diabetes Mellitus and Diabetes Insipidus. 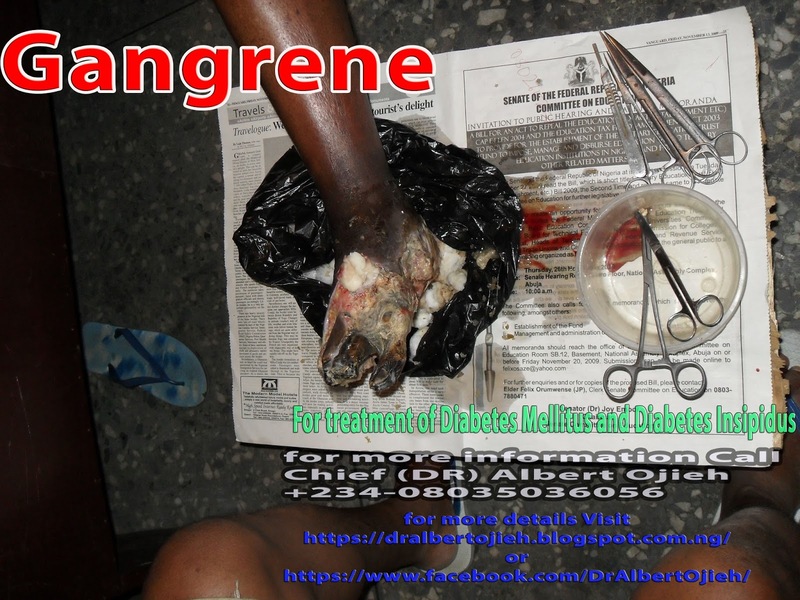 This remedy has an anti-inflamatory preparation. It helps to reduce tumors and also reduce nervous system disease. It regulates the pancreatic hormones such as insulin and glycogen. The bitter taste stimulates appetite it also helps greatly for indigestion. Because of it strong hypoglycemic properties, it is absolutely necessary that the fasting blood sugar test be conducted before and during the management period.